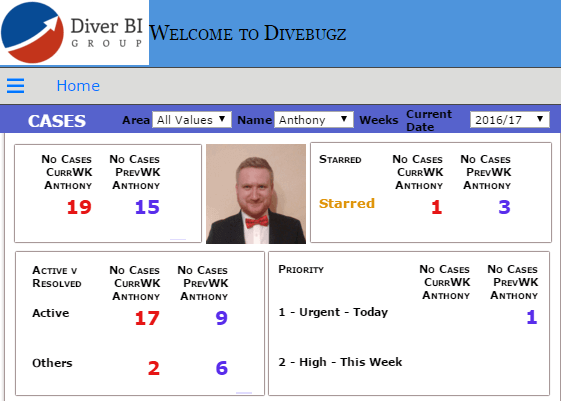 Diver BI Group Articles Ask Anthony How do you Add Pictures that Change with Quickviews? Another Tip from my colleague Debbie Lonsdale – this one is for those of you creating Dashboards and Scorecards in Diveport. You’ve all seen those Dashboards in Diveport that act like a scorecard around a particular person e.g. Sales Person, or Location, e.g. shop, plant, outlet. Don’t they look so much better when you can see an image of the person or place that the data is about? It really brings the dashboard to life, and you can see at a glance when you have changed from one subject to another, one person to another or one place to another. These are really useful for Managers using dashboards like these in meetings when there are many places or people under review, (imagine there are hundreds of Sales People in a company). Adding an image helps to connect the data in a more tangible and memorable way. It’s really easy to implement and I’ll show you how below, using the example of our own Diveport that we use to track development and support projects, which we call Divebugz. The first step is to source the images that you are going to use: headshots, or images of your business locations that could be saved from images you already have on your website. Save these images as either .jpgs or .png files on your computer. The tip here is to make sure you save them all in the SAME format, either jpg to png. Then, as you will be wanting your dashboard to respond to changes and load as quickly as possible, shrink the images down to a small size using an online utility such as https://tinypng.com/. 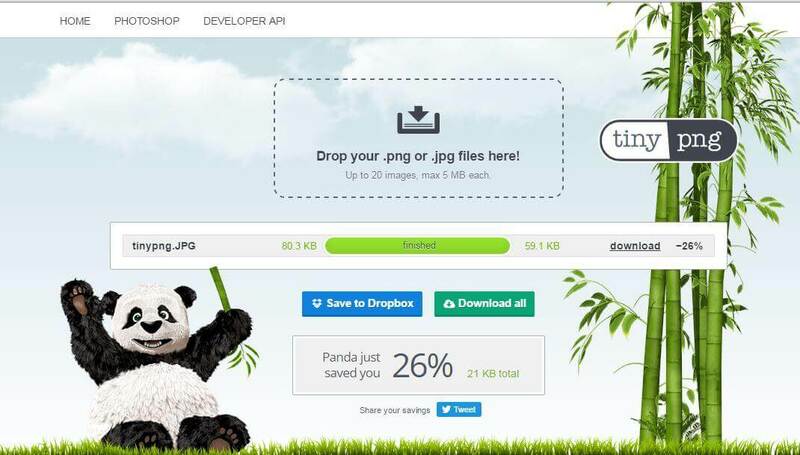 All you have to do is drag the images you want to reduce in size (by this I mean file size not dimension) into the place indicated as in the picture below. Then download them onto your machine and transfer them into your Diveport Customised Image folder – usually here C:\DI_Solution\webdata\diveport\customizations\images. In order for the image to change when the rest of the data changes relative to the subject of your dashboard, ensure the dimension label doesn’t have spaces in it – e.g. “Salesperson“, not “Sales Person”, or “Employee“, not “Employee Name”. This is because in the HTML syntax that follows, the space would cause the dimension to be seen as 2 separate fields. In my example below, I have simply used the Dimension “Name“. 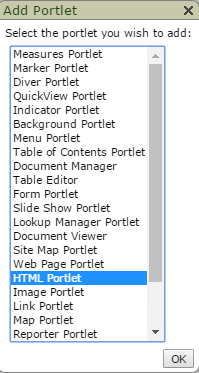 Make sure you have all the data portlets (e.g. Marker, Measures, Diver and Indicator Portlets) set up in your dashboard. 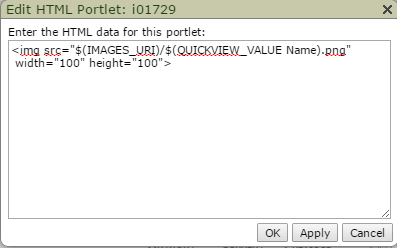 Ensure that, (as usual in a dashboard that has several portlets controlled by a common Quickview Portlet) all the source markers have the same Quickviews, including the one that controls the subject – in my case “Name“. Now you can add a new HTML portlet to the page that will bring back the image connected to the Name. In Edit mode, type the following syntax into the space provided for the HTML code that refers to your image, replacing the word “Name” with whatever your dimension is called, e.g. as above, “Salesperson” or “Location” or whatever. Decide on the dimensions you want the image to display in – in this case I chose 100 x 100 pixels. If everything is correct, then, when you refresh the page or change the Quickview to another name, the picture should change along with the data in all the portlets as below. It’s that easy – so why don’t you try it?